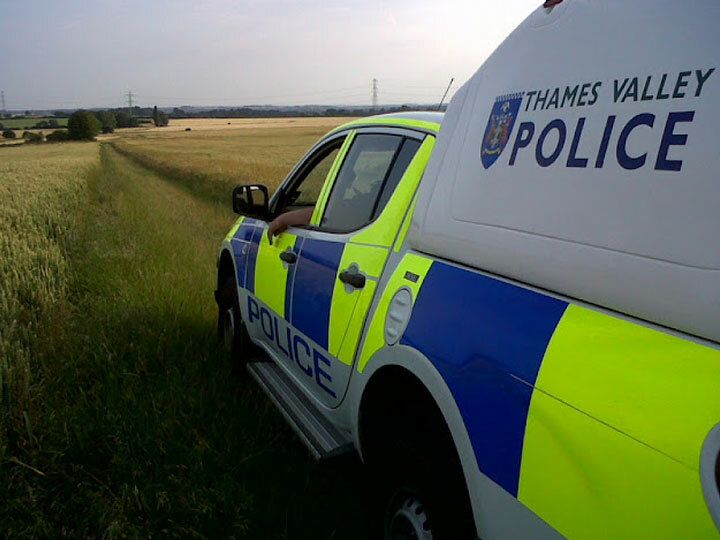 This year, Thames Valley Police will conduct 100 days of action to tackle rural crime. Each of the ten rural Local Policing Areas (LPAs) will hold 10 days (five in summer, five in winter), of intensive operational and crime prevention activity to tackle rural crime. The main offences we will be targeting are hare coursing, poaching, theft from and of agricultural machinery and burglary of farm buildings (dwelling and non dwelling). Each of the LPAs will plan their activities around the rural crimes affecting their areas most. Chief Superintendent Tim De Meyer, Head of Neighbourhood Policing and Partnerships said: “The sort of work planned for the 100 days of action is already happening across the Force and will be business as usual from now on. Thames Valley Rural Crime Partners Datatag have also agreed to devote 10 days (one day for each LPA) to patrol with the officers and offer specialist advice on what to look out for on tampered with or stolen agricultural machinery. Dave Luscombe from Datatag said: “Thames Valley Police have been highly supportive of CESAR, the official security marking scheme for agricultural and construction machinery. 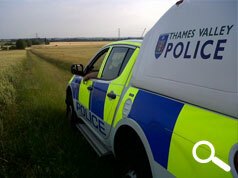 Thames Valley Police continue to offer residents within the Force area discounts on CESAR security marking kits for agricultural machinery and horse tack. For details about what policing activity will be happening in your local area for the 100 days of action, please contact the press bureau. The progress of each area will be documented on the 100 days of action blog and includes details of Milton Keynes’s first five days which began on Monday 22th July.